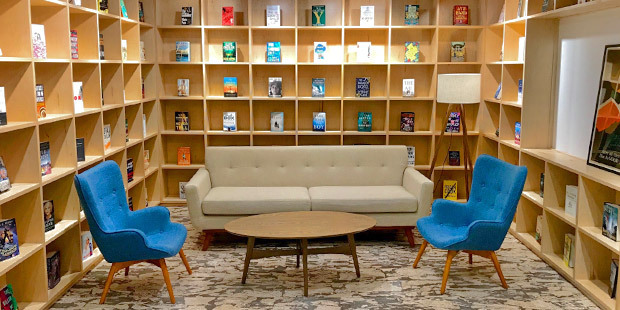 Since Penguin and Random House merged in 2013, it has always been our hope that the colleagues from both houses would officially unite under one roof. 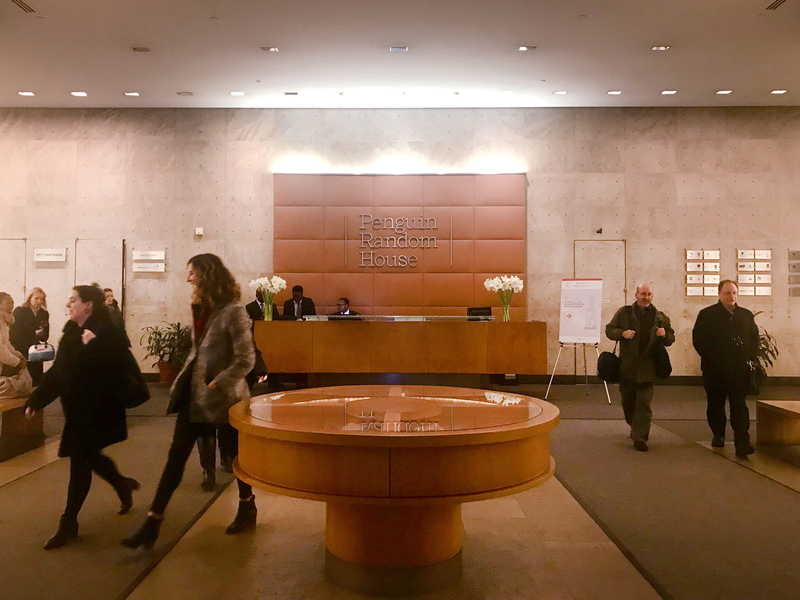 This became a reality in 2016 when Markus Dohle, Penguin Random House CEO, announced to employees that SL Green Realty Corp., the majority owner of Random House’s longtime headquarters at 1745 Broadway, had offered an exceptional one-time deal and PRH accepted the opportunity for an earlier move than previously thought possible. With that, a multi-year project to bring the Penguins uptown began. 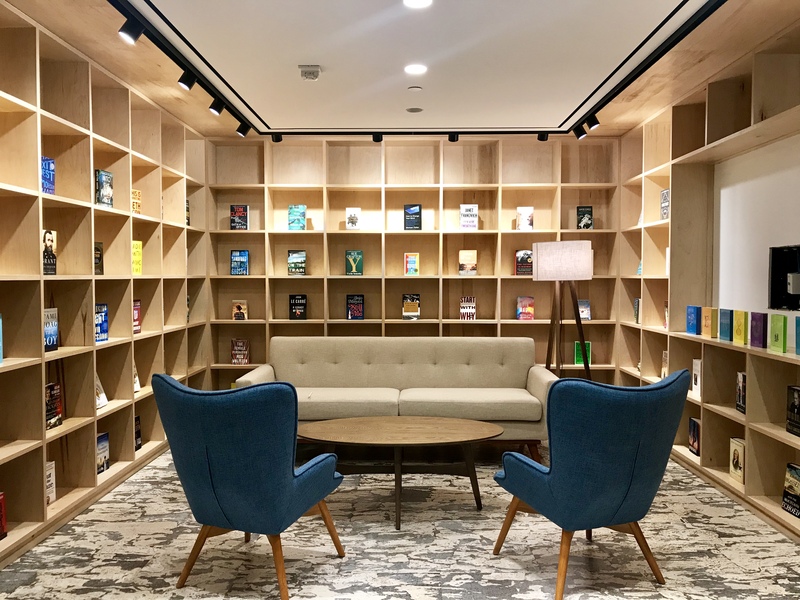 The NYC relocation was one of the biggest projects Penguin Random House has undertaken as a company, and it impacted all employees based in New York. To ensure ongoing awareness and understanding throughout the process, a steering committee and a transition monitoring team were created, including colleagues from across the divisions, to support the move process and help manage the change. Managing the move with our own employees instead of consultants allowed for direct and frequent communication throughout the process, via newsletters and intranet posts. Helpful resources such as FAQs and packing tips were regularly circulated to ensure that the relocating colleagues were supported throughout the process. The relocation provided an opportunity to further strengthen 1745 Broadway’s high environmental standards. Some creative repurposing solutions on the newly renovated floors include: recycling old carpet padding for insulation and noise-proofing; using repurposed furniture for 39 percent of the furnishings on renovated floors; and diverting approximately 75 percent of demolition waste from landfill, in various streams, for recycling. To celebrate the Penguins’ arrival at 1745, an extensive welcome guide—curated from suggestions of current 1745 employees—including nearby restaurants, cultural activities, and transportation hubs was given to employees upon their arrival. 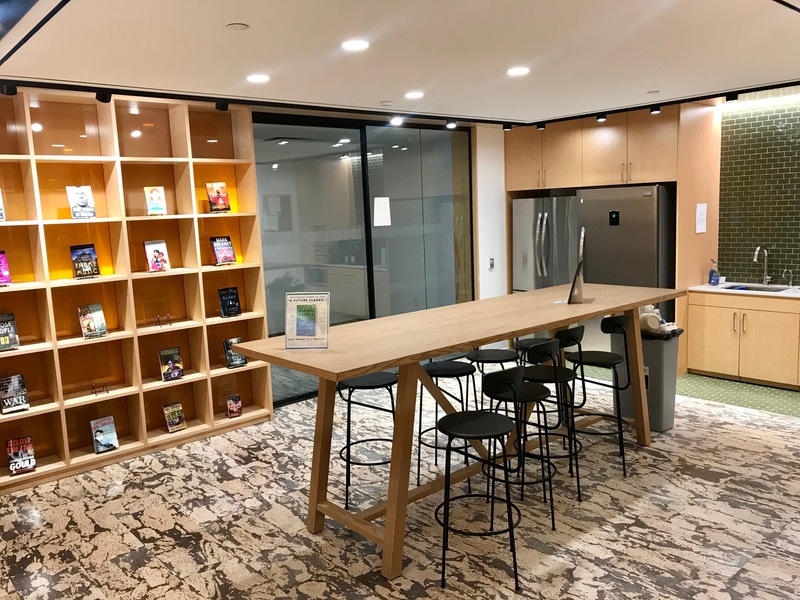 With the relocation completed in January, we currently have more than 2,000 employees located at the 1745 Broadway office, all of whom can finally benefit from working together under one roof. Alex Hill is Brand Communications Coordinator, Corporate Communications for Penguin Random House.